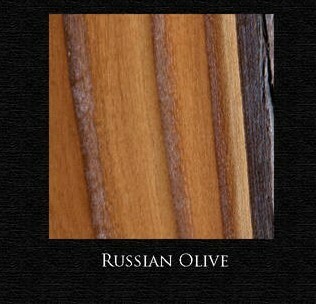 Rustic wooden rocker switch plates are hand-made made of raw Juniper, Russian Olive or Blue Cedar wood. Each of these switch plates is unique because they are made from raw wood logs. 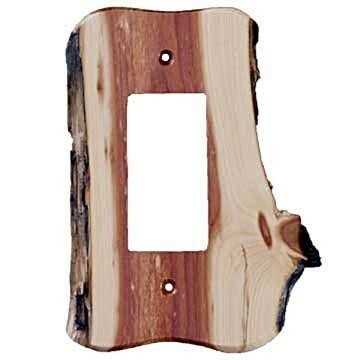 These beautiful handmade wood switch plate covers add a unique and elegant flair to any home or space. 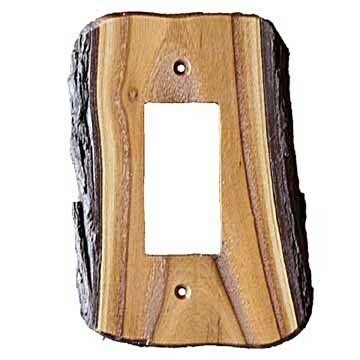 Dress up your wall with a handmade wooden switch plate that comes in 3 wood options for the rustic designs. 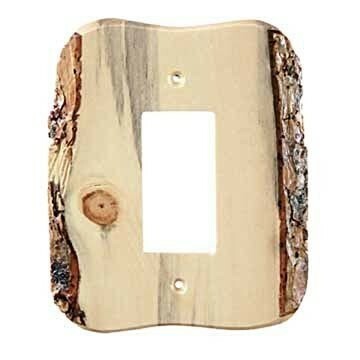 Don't forget that each of these switch plates is unique because they are made from raw wood logs. 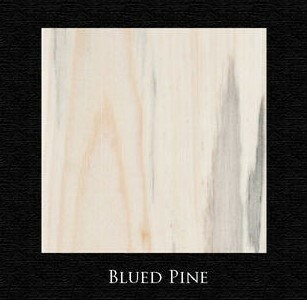 We never guarantee the same exact color, imperfections, grain, or other unique features. We tend toward rustic features, so if you want no imperfections at all please let us know and we will do our best. All of the wood used to make these switch plates is either harvested dead or fallen trees. 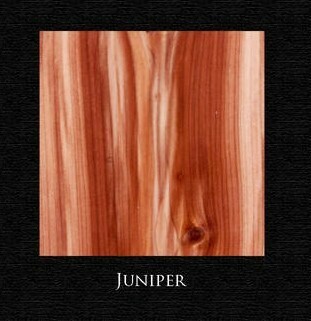 We NEVER chop down live trees to make our products. These handmade wood switch plate covers are made here in Bozeman, Montana in the USA. Each of these is made per order so our production time can be up to 2 weeks, however, our artists strive to exceed our customer's expectations and often they are finished and delivered much sooner.